I think I have admitted to having a weakness to the French Black Metal scene at some point in the past – Particularly in regards to the Atmospheric sub-version of said genre. Luckily for me, this is a sub-moniker that seems to be on the rise, as more and more French bands are surfacing these days. 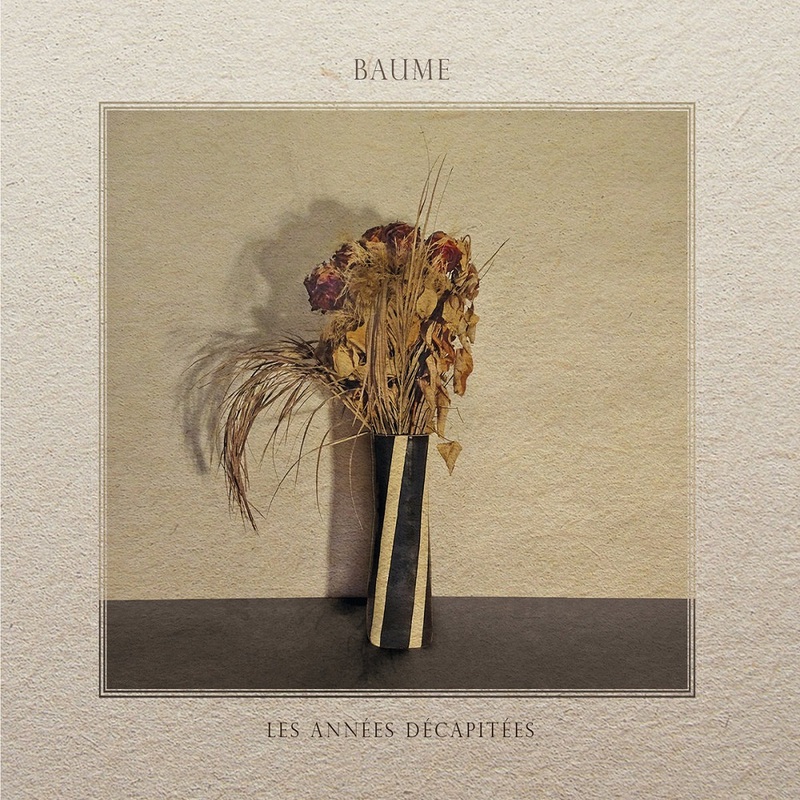 The newest that I have been notified about is entitled Baume – Brought to my attention due to the fact that the band is founded and spearheaded by the same creative soul behind the bands Rance and Cepheide (both of which I have studied extensively). 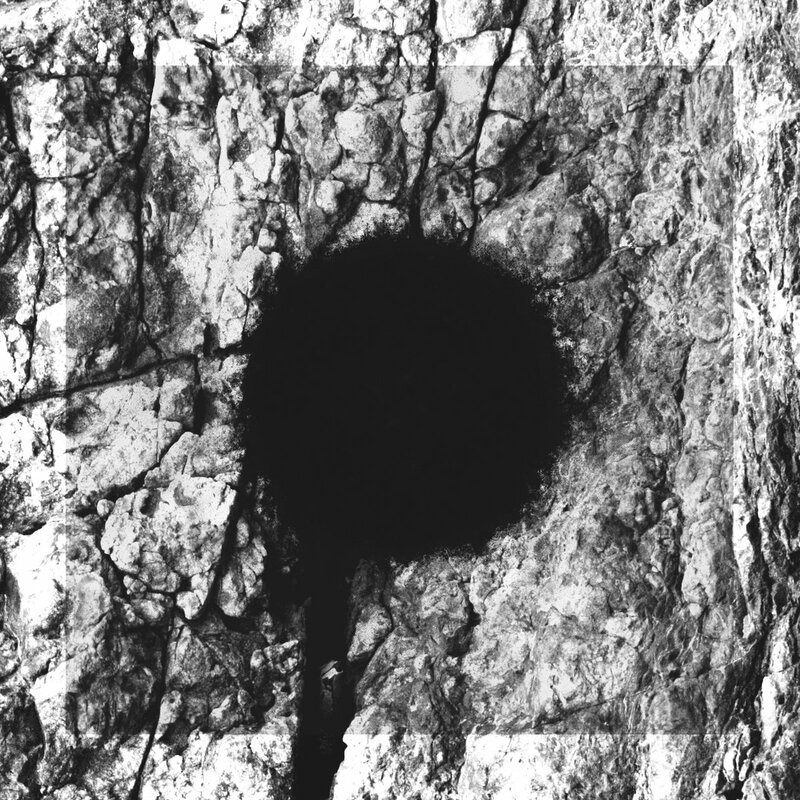 Les Années Décapitées is a four-track album with the individual tracks ranging in length from almost five minutes to almost fourteen; All of which following the same formula that I have come to expect and enjoy from bands such as Baume – Namely being intense, somewhat emotional and all about the atmosphere. As such, I recommend anyone listening to tracks released under the Baume moniker to take the time to sit down and listen to the album in its entirety, on chronological order, with as much of your attention poured onto the performance as possible. Sure, the individual tracks are good in their own right and ”Le Grand Saut”, for instance, is a great track to be playing in the background. But if you truly want to have the full experience of what this band is capable of, it is definitely worth the time and effort to use the half hour it takes to play the album while doing nothing else. It should be noted, however that despite the similarities in approach and musical style to the before-mentioned bands, Baume is still significantly different from the other two projects – Enough for me not to immediately be able to tell that they were linked. That being said, if you enjoy either Rance or Cepheide, then I have a feeling that Baume is also a band for you. Les Années Décapitées, as the name suggests, is performed and delivered in the bands native French – Which would make it prudent, but not necessary to be able to understand French to fully submerge yourself in their musical world. If you do not (like myself) then fear not. Music this atmospheric is excellent in speaking to you, conveying plot and emotions through the music itself. One of the reasons why I love the genre.